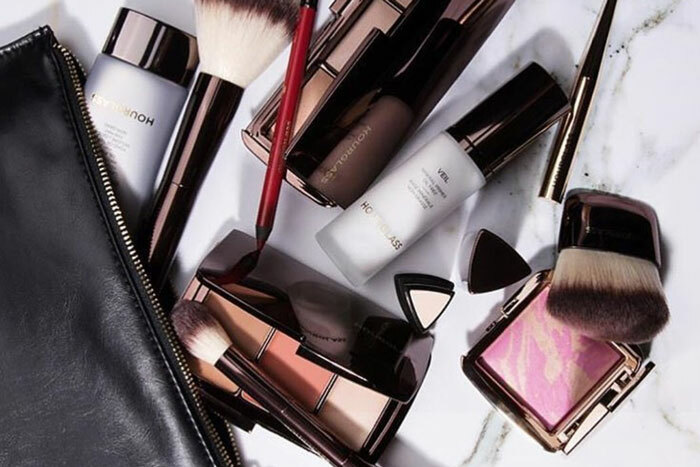 It’s a big day for vegans and beauty junkies because Hourglass Cosmetics just made the ultimate pledge to support animal rights. The beloved high-end beauty brand is already known for being cruelty-free, but they’re going to begin reformulating their non-vegan products so that by 2020, all of their products will be completely free of any animal-derived ingredients. This means fan-favorite products including the Ambient Strobe Lighting Powder and Ambient Strobe Lighting Blush are getting a formula revamp — but don’t worry, they’re not skimping out on quality. In celebration of their big announcement, Hourglass Cosmetics launched their online exclusive Vegan Leather Makeup Clutch in partnership with the Nonhuman Rights Project (100 percent of the profits will support the animal rights nonprofit organization). What do you think about the beauty brand’s push towards going vegan? Let us know in the comments below! I’ll be switching to this subscription come 2020 ?✨?????? I think this is wonderful. I think all the companies should follow suit. It's the right thing to do, and more people should be aware that hurting animals is how cosmetics are being tested, and shouldn't be happening. So I applaud Hourglass for doing the right thing, and giving us a different alternative to buying cosmetics.